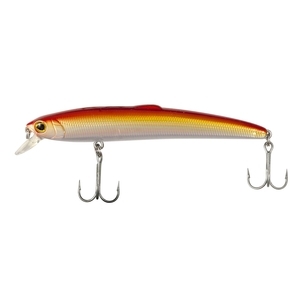 Snowbee Stinger Tide-Runner Minnow 75S. A great all-purpose minnow with an amazing action. The slight curve to the body gives an enticing, lazy side to side action while the small dorsal fin helps keep it upright.